Book your stay at Comfort Suites DFW Airport, your preferred hotel near Verizon Theatre at Grand Prairie. 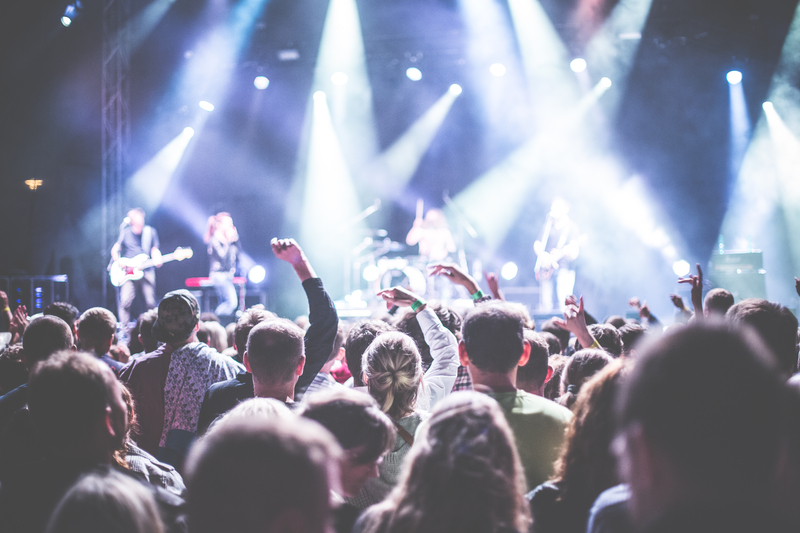 This renowned concert hall is just a 23-minute drive from our hotel and is located near Lone Star Park and AirHogs Stadium. 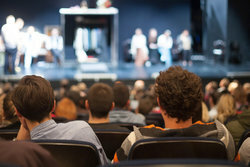 The theatre is a Texan hub for entertainment and continuously hosts exciting events. The indoor performance space is hailed as the first of its kind with spacious seating, luxurious suites, delicious catering, functional corporate amenities, as well as ideally situated parking. Since it was built in 2002, hundreds of talented performers have graced the Verizon Theatre’s stage. 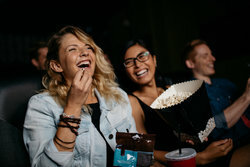 Entertainment commonly found at the theatre includes pop, rock, hip hop, and country concerts, comedy and magic shows, as well as family-oriented productions and Broadway theatre performances. 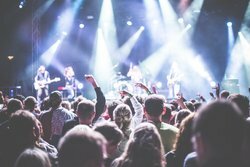 Celebrities and musicians such as Alicia Keys, the Eagles, Justin Bieber, Michael Buble, and Robin Williams have all performed at Verizon, and exciting new shows continue to be scheduled all the time. With an indoor seating capacity of up to 6,350 guests, it’s no surprise that the theatre is one of the most popular in the area.